The Liberal government's incoming system of benefits for injured veterans will be slightly more generous than the one it replaces, but it will leave the most severely disabled in worse financial shape, Canada's parliamentary budget officer said Thursday. The report from Yves Giroux is likely to add fuel to the heated (and sometimes nasty) political, legal and social debate about how adequately former soldiers, sailors and aircrew are compensated when they are wounded in the line of duty. 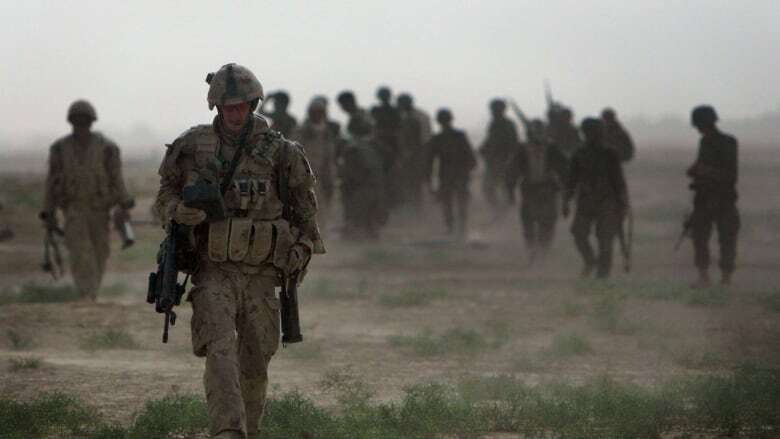 The analysis compared the three separate benefit regimes — the one that existed prior to 2006, the New Veterans Charter that replaced it and the new system being introduced by the Liberal government — and found soldiers were being better compensated by far under the pre-2006 system. "From the perspective of the veteran, virtually all clients would be better off if they received the benefits of the (pre-2006) Pension Act," the report says. The budget officer calculated the value of each benefits system in current dollars and found the old Pension Act system was the most costly for the federal government, at approximately $50 billion. The New Veterans Charter, operational under the Conservatives, came in at $29 billion, while the new Liberal regime is projected to cost $32 billion. Defence Minister Harjit Sajjan, the acting veterans minister, suggested the budget office report did not look at the entire suite of available benefits, including family supports. "The system we are putting into place looks after our veterans in a much more comprehensive way," he said. The findings are expected to vindicate critics who have long argued that the old system of lifetime pensions, instituted following the world wars, was more generous. The difference between that regime and the New Veterans Charter — introduced in 2006 by the Liberal government of Prime Minister Paul Martin and championed by Stephen Harper's Conservatives — was the subject a major court case involving veterans of the war in Afghanistan. Pensions for the wounded were replaced with workman's compensation-style lump sum payments under the charter. In a politically charged Federal Court case, ex-soldiers claimed the system introduced in 2006 was discriminatory under the Charter of Rights because it didn't provide the same level of benefits and support as the old pension system. Federal lawyers argued Ottawa had no special legal obligation to injured veterans and their families. Many say the case swayed the veterans' vote toward the Liberals in the 2015 federal election, when Liberal Leader Justin Trudeau pledged to give veterans the option of a pension or a lump sum payment. That new system is due to be implemented on April 1, and the budget officer said most former military members in the system will see an increase. To create the new system, the Liberal government rolled together a series of different benefits. Giroux found that one particular stipend — known as the Career Impact Allowance — is being eliminated entirely. He said that will have an enormous impact on the most severely disabled veterans who join the new system after it's implemented. "The five per cent that have the most severe impairment, they'll be the only, the main losers of the transition to the pension-for-life regime," said Giroux, who added he's uncertain whether it was an oversight on the government's part or an intentional part of the redesign. He said the system, even in its simplified form under the Liberals, is extraordinarily complicated and he can't imagine how veterans feel when they're faced with it. "The suite of benefits available to veterans is very, very complex," he said. "Myself, having a tax background, I find this more difficult than the income tax system. "So, it may be oversight. It may be intentional. I have no idea." Sean Bruyea, a long-time veterans advocate and frequent critic of the changes made in 2006, was largely satisfied with the report and said it proves what he's said all along. "When we have agencies like this, it renews my faith that government can work for veterans and Canadians," said Bruyea, who got into a nasty public spat and a court case with former veterans minister Seamus O'Regan over the benefits numbers. 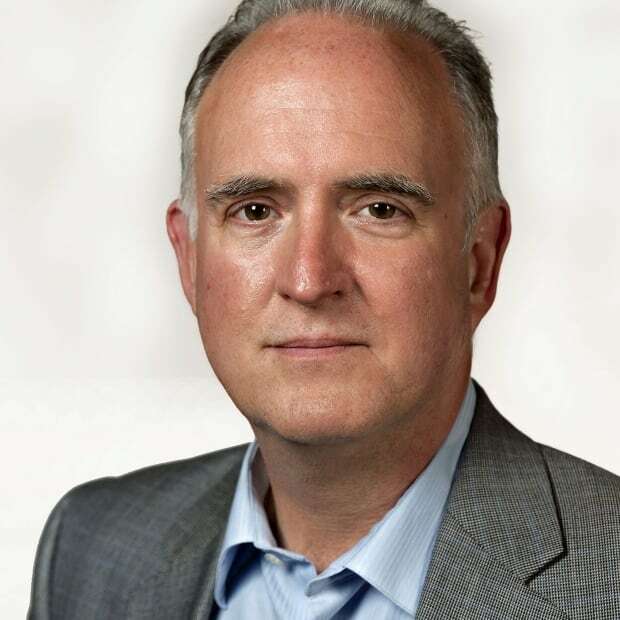 In article published on Feb. 26, 2018 in the Ottawa-based publication The Hill Times, O'Regan accused Bruyea of "stating mistruths" about the Liberal pension-for-life plan. "Let me be clear— NO veteran will receive less than what they are receiving today and most will be receiving more," O'Regan wrote. Bruyea suggested the budget officer's distinction between those who are in the system now and those who will enter in the future is important to remember when parsing O'Regan's words. "This independent report verifies for veterans that, contrary to what politicians and bureaucrats have said, veterans are not greedy. They're not entitled. They're not angry," he said. "And if they are feeling angry, it's justified." Another important point, Bruyea said, is the comparison with the pre-2006 system of benefits, which is at least $18 billion more expensive than the more recent benefits systems. The report demonstrates governments of both political stripes were focused on saving money, he said. Veterans Affairs "wanted to prove to Treasury Board that they could reduce the costs of this future liability," he said. Giroux would not comment on whether he believed the federal government set out in the beginning to save money, but noted the benefits defined for veterans following the world wars were instituted at a time when Canada's overall social safety net was not as generous.